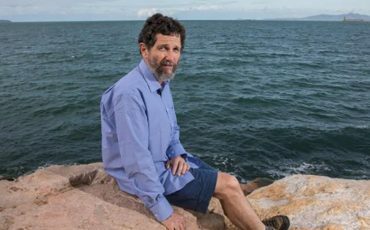 The IPA’s report Legal Rights Audit 2018, authored by IPA Research Fellow Morgan Begg, was featured in The Australian last week. 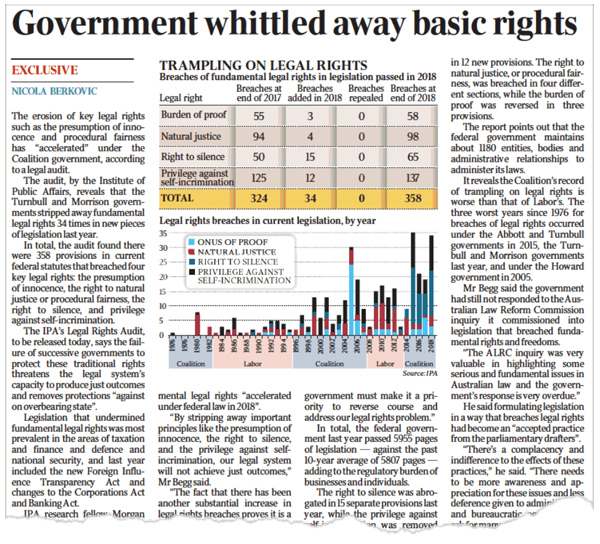 The audit, by the Institute of Public Affairs, reveals that the Turnbull and Morrison governments stripped away fundamental legal rights 34 times in new pieces of legislation last year. 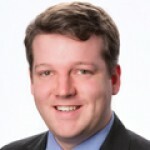 IPA research fellow Morgan Begg said the erosion of fundamental legal rights “accelerated under federal law in 2018”. 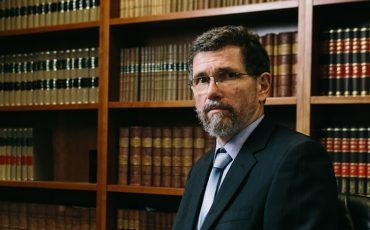 “By stripping away important principles like the presumption of innocence, the right to silence, and the privilege against self-­incrimination, our legal system will not achieve just outcomes,” Mr Begg said.